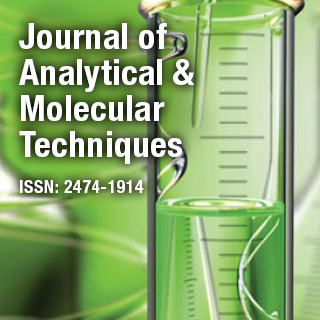 The Journal of Analytical & Molecular Techniques is an online Open Access peer reviewed journal that provides a platform for the innovative research in the fields of analytical chemistry, biotechnology, molecular biology, biomedical, designing and instrumentation technologies. The journal covers all the latest techniques being developed in these areas and serves the researchers providing updated and reliable information. Dr. Gary D. Rayson is currently working as a Professor, Department of Chemistry and Biochemistry, New Mexico State University. He is Visiting Scientist at Los Alamos National Laboratory. His study is on development & application of optical spectrochemical methods of analysis to chemically complex systems.